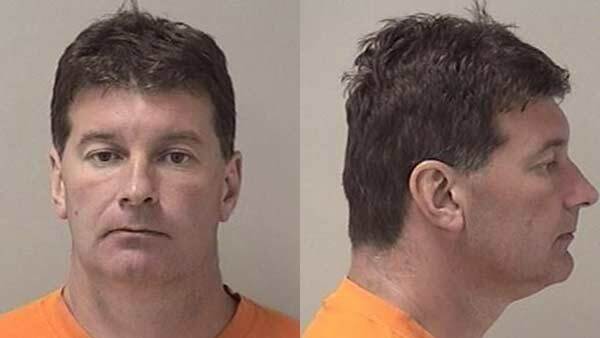 GENEVA, Ill. -- The trial of a Geneva man accused of murdering his wife begins Monday. Shadwick King, 47, is charged with 2 counts of first degree murder. Prosecutors allege that King strangled his wife Kathleen after seeing text messages of her birthday party plans with another man. They say he then dumped her body on the Metra tracks near their home.